Read-out Instrumentation Signpost: Hall-effect sensor IC. 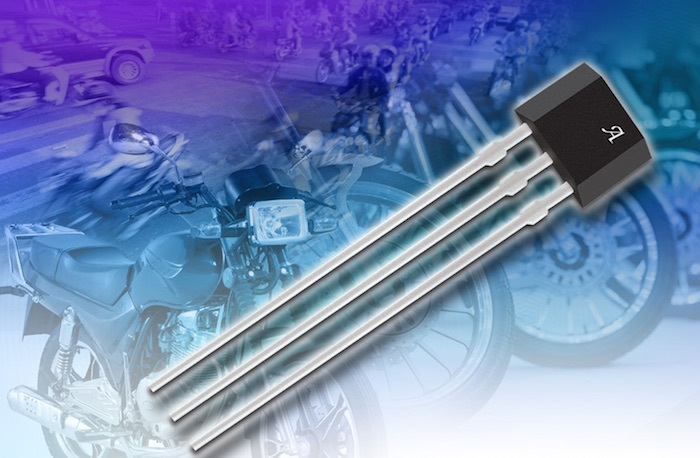 Allegro Microsystems Europe has announced the release of its A17301, a new Hall effect sensor IC ideal for two-wheeled vehicles, particularly in position and timing applications like speedometers and tachometers for engine control. Allegro’s A17301 is available in a 3-pin SIP (suffix UC). The package is lead (Pb) free with 100% matt-tin lead frame plating and an operating ambient temperature range of -40°C to 160°C.